Set in 350 acres in Mountmellick, Co. Laois, Anngrove Stud took in its first stallion, Lucifer, in 1970 and since then has been home to such as Monksfield, Pollerton, Sexton Blake, Prince Regent, Belfalas, Welsh Term, Treasure Hunter, Arctic Lord and Alderbrook. The stud’s record as breeders bears scrutiny and their range of winners goes from Night Of Wind, successful in the Queen Mary Stakes at Royal Ascot, to Wither Or Which, the Cheltenham Festival bumper winner. All visiting mares and foals are treated with the best of care and attention at all times. 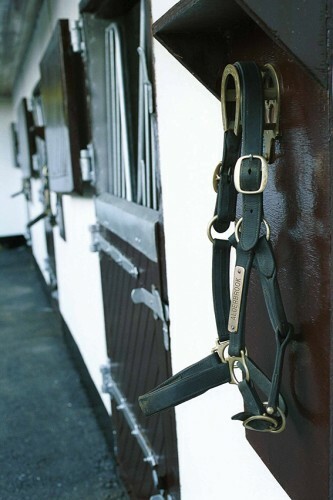 Our facilities ensure the best possible well-being for your mares and foals during their stay with us. Services include boarding, sales preparation for yearlings, mares and foals as well as breaking and pre-training. We also have a 24 hour monitored foaling alarm system. There are 60 boxes, a horse walker, lungeing ring and all-weather arena.